WHO HAS TIME TO SHOP? Between growing chest hair, eating steak, saving damsels in distress, and all the other manly things you do; we know you don’t have the time and that you are too worn out after a long work day to even think about it. 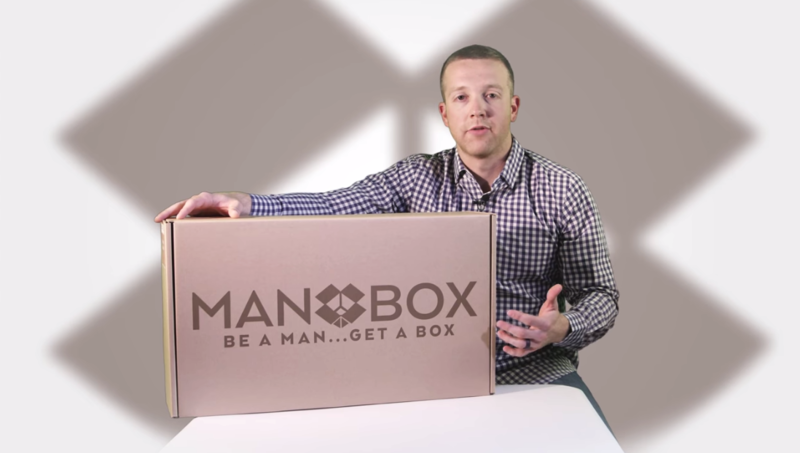 That’s where MANbox comes in. Each MANbox is specifically selected to fit your chosen style. Inside your MANbox you will find items handpicked just for you. Our hope is to make finding clothes easy and comfortable, while saving you time. Your box may consist of sportswear, classic attire, ties, socks, and other accessories. It all can depend on your wants and needs. There is no subscription fee, shipping is covered by us on both ends; all you pay for is just the awesome clothes that you decide to keep. So go ahead, BE A MAN, get a box.